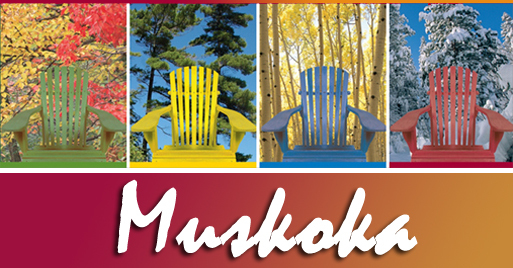 “Muskoka” - “land of the red earth” in the Algonquin language. While pink granite outcroppings and rosy sunsets are year-round features, it is in the fall that Muskoka reaches its real glory. 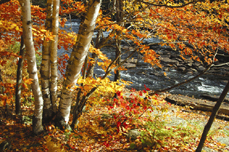 Muskoka blazes scarlet and russet and crimson in Fall! The breathtaking fiery orange and red foliage is mirrored in our gleaming slate grey waters. 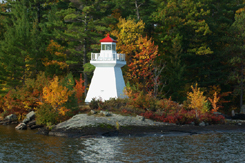 This is the time of fall fairs and antique shows that echo a by-gone era; of the renowned Muskoka Autumn Studio Tour; of romantic cruises and idyllic paddles on our beautiful lakes and rivers; of memorable hikes through rustling woods. 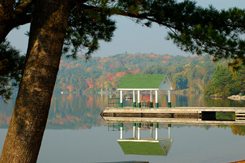 Visit the Gravenhurst Wharf to cruise on the historic steamship, Segwun or beautiful Wenonah ll. Or board The Lady Muskoka at Bracebridge. Climb the fire tower at Dorset and revel at the beauty of the forest in its full Autumn glory. 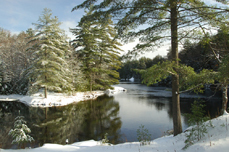 Admire antiques on display in Bala or sample some of our wonderful winter activities in the Muskoka Lakes region. Applaud live theatre at The Opera House, the Rene Caisse Theatre and the Algonquin Theatre. Travel back in time at the Muskoka Boat and Heritage Centre, “Grace and Speed,” or at Muskoka Pioneer Village. Hike the trails of world-famous Algonquin Park. Savour the crisp clean air. 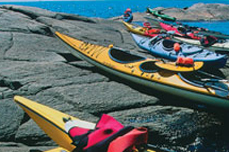 Paddle across silver lakes and rivers. Shop for today’s treasures on century-old mainstreets. Rest on warm rocks beside rushing waterfalls. Marvel at clear night skies and undulating Northern Lights. Stroll through rustling leaves on tree-lined trails. Dine at the water’s edge or right in town. Nap under a down duvet. And when the golden days fade, the world turns to crystal! Longing for an old-fashioned winter? The kind with sparkling snow, rosy cheeks, cosy fires and quiet evenings? It still exists in Muskoka. Spectacular scenery and intimate hideaways beckon. There is still always lots to do… or not do! Join a pond hockey team and sign up for a tournament. Schuss downhill at Hidden Valley Highlands. 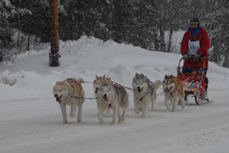 Go cross-country over ice and snow on miles of ski or snowmobile trails. Search the many galleries for that perfect piece of art. From lakeside cottages or pastoral farmhouses, to historic in-town homes or tranquil forest hideaways, no matter when you come, you will receive the warmest of welcomes at our Muskoka Bed and Breakfast Association homes. 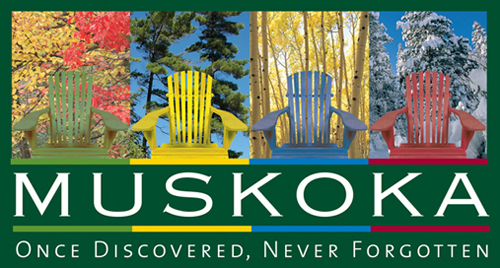 Visit us online at http://www.bbmuskoka.com/ and then visit us here in Muskoka! Find some wonderful B & Bs in which to stay by clicking here.